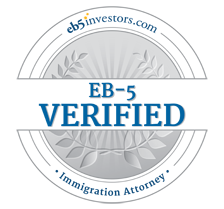 What Does It Mean To Be a VERIFIED Attorney on EB5Investors.com? 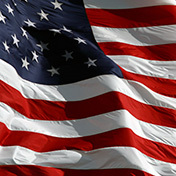 EB5Investors.com verifies attorney members before listing them in our directory. Not all professionals pass the verification process, and we are not paid by members in any way for verified badges. 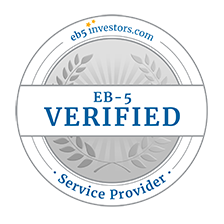 The entire verification process is performed by EB5Investors.com staff members based in Irvine, California. 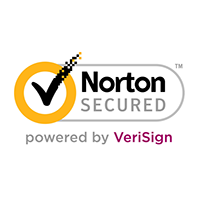 We perform a background check on the member by using BeenVerified.com’s online background check tool. The BeenVerified.com criminal background database is compiled by pulling together public records. 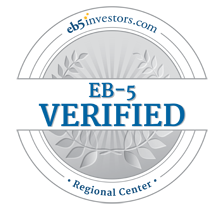 Misconduct, such as a criminal record, disqualifies the applicant from obtaining a verified badge from EB5Investors.com. Our staff members further check to ensure that each attorney who practices law in the United States is in good standing with the BAR of the state that he or she represents to us as being a state in which he or she is licensed to practice law in, at the time of verification. The Verified Badge does not mean or represent that the attorney has experience or specializes in immigration law. Please consult the individual attorney’s State Bar website or alternate government operated websites for more information regarding a particular attorney. EB-5 Regional Centers are private entities designated by United States Citizenship and Immigration Services (USCIS) to administer EB-5 projects and deploy investor capital to promote economic growth. 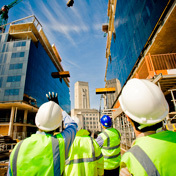 EB-5 Service Providers provide a variety of specialized services and support for immigrant investors and EB-5 Regional Center applicants, from creating EB-5 compliant business plans to providing project due diligence services. EB-5 Accountants are financial professionals who assist with EB-5 visa applications by proving accounting services such as demonstrating that the source and the path of an EB-5 visa applicant's investment funds are lawful and properly documented. EB-5 Economists play significant roles in EB-5 Project planning, as well as in the application processes of both EB-5 immigrant investors and EB-5 Regional Center applicants. The data and reporting conducted by qualified EB-5 economists are used to determine the economic impact and job creation projections for an EB-5 project, a component of the petitions submitted to USCIS. An RC Creator badge designates that the professional focuses a component of his or her practice on assisting others in the creation of EB-5 Regional Centers. Therefore, an RC Creator may help connect individuals with business plan writers, economists, immigration attorneys, securities attorneys, and other ancillary professionals to aid with the I-924 application, filed with the United States Citizenship and Immigration Services (USCIS).